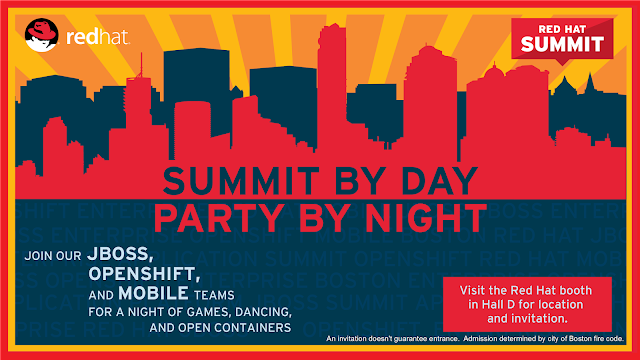 We will be bringing you more Data Virtualization Demos, Videos and Workshops. I wanted to start out this week giving you some resources to easily spin up Data Virtualization on Openshift, Start a database and expose a OData REST API for the VIrtual Database. 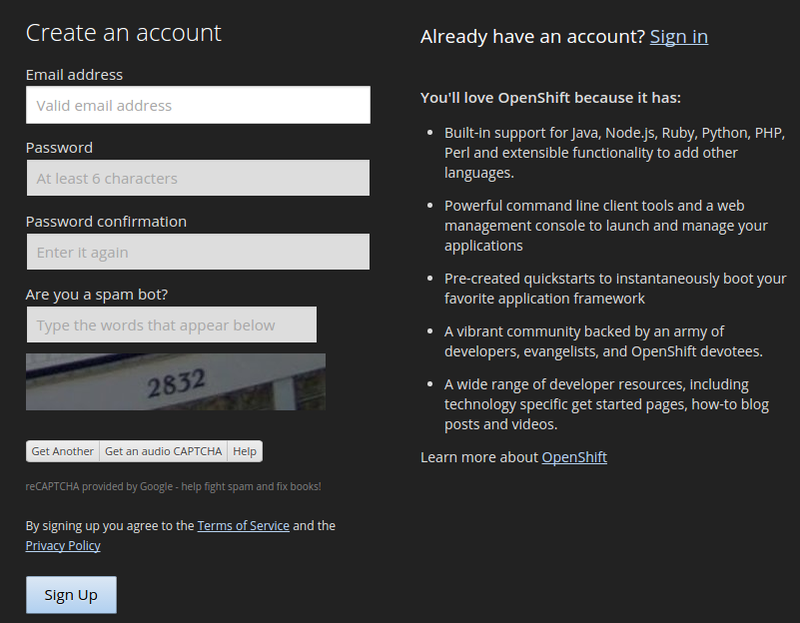 Make sure to create your free OpenShift user account first by following the instructions here. 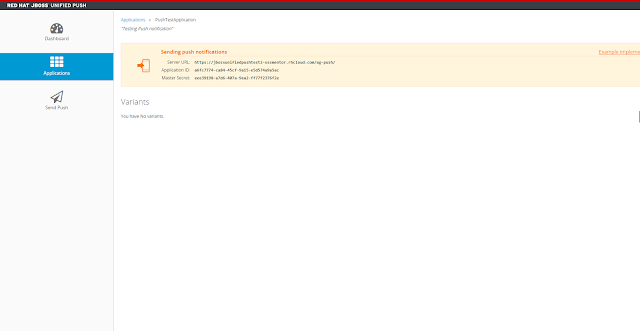 Next either deploy the cartridge via the OpenShift Web Console or the OpenShift command line tools. Regardless of the install method when the installation completes, you will be presented with a list of generated users and passwords similar to the screencap below. Make sure you save them! Add MySQL database to your OpenShift Data Virtualization instance. Add phpMyAdmin which is the web interface for easy management of your MySQL database. Add data to the database for testing. Next we want to test out the WebUI to build a Virtual Database. You can follow these instructions to create the Virtual Database. You will then be able to access your data through REST, OData and JDBC from the URLs provided. Below shows example endpoints. If you want to try the latest release of Data Virtualization and the WebUI on premise the download the product and webui from jboss.org. Then follow the instructions below to deploy and start the WebUI. Now you can start building Data Services easily! 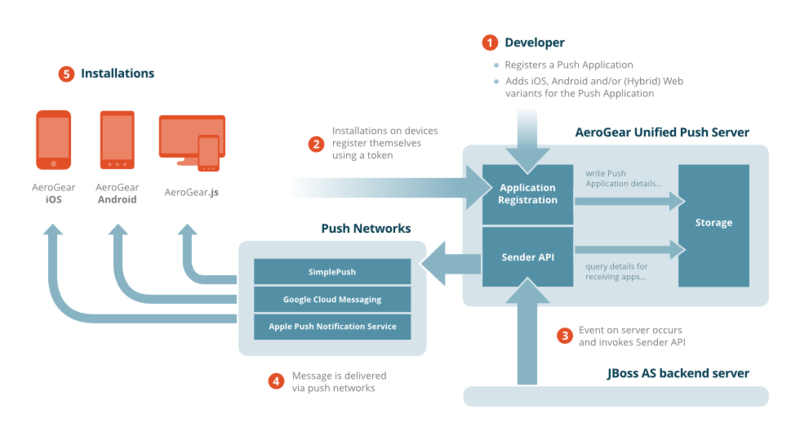 The diagram below shows what role the various parts play in our configuration. 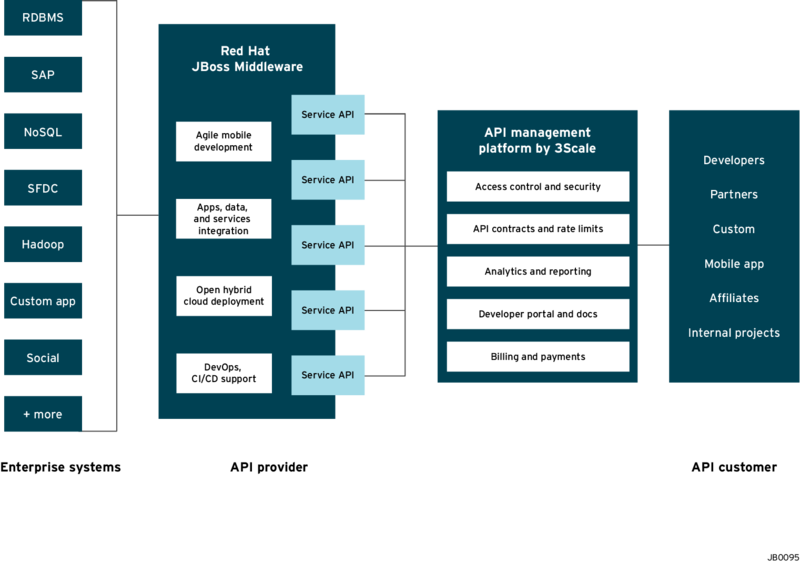 Once we have our API set up on Openshift we can start setting it up on 3scale to provide the management layer for access control and usage monitoring. The final section will now take you through installing these configuration files on your Nginx instance on Amazon Web Services (AWS) for hosting. You have your Amazon Cloud account. You have created your application and are ready to deploy it to Amazon Cloud. You have created your proxy on 3scale. With that accomplished we are ready to setup our Amazon Cloud Server and deploy our application. In the left hand side bar you will see “AWS Marketplace”. Select this, type 3scale into the Search and you will see the 3scale Proxy AMI (Amazon Machine Image) show up in the results. The 3scale Proxy AMI implicitly uses and runs an nginx gateway. Select plan that is most appropriate to your application and then you can either select “Review and Launch” if you want a simple launch with 3scale or “Next: Configure Instance Details” to add additional detail configuration; such as shutdown, storage and security. And click “Launch”. The next screen will ask you to create or select an existing public private key. If you already have a public-private key you created on AWS can choose to use it. If you do not already have a public-private key pair you should choose to create a new pair. Your 3scale proxy is now running on AWS. But now we need to update the 3scale AWS instance with the NGINX config. 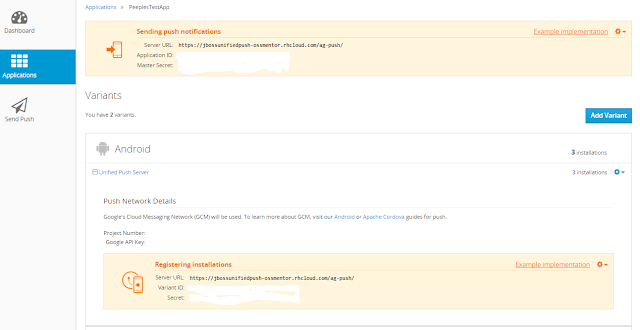 From 3scale download the nginx config file and upload it to AWS. Once uploaded and placed in the correct directory then restart your proxy instance. Upload instructions are found at http://www.amazon.com/gp/help/customer/display.html?nodeId=201376650 The instructions below help you manage your proxy. head over to the your AWS Management Console and go into the running instances list on the EC2 section. check that your instance is ready to be accessed. That is indicated by a green check mark icon in the column named Status Checks. once you log in, read the instructions that will be printed to the screen: all the necessary commands to manage your proxy are described there. In case you want to read them later, these instructions are located in a file named 3SCALE_README in the home directory. Note: Remember that the 3Scale instance runs on Ubuntu on Amazon. Hence the ubuntu login. In the next section, we will show how your API and API Management can be tested.